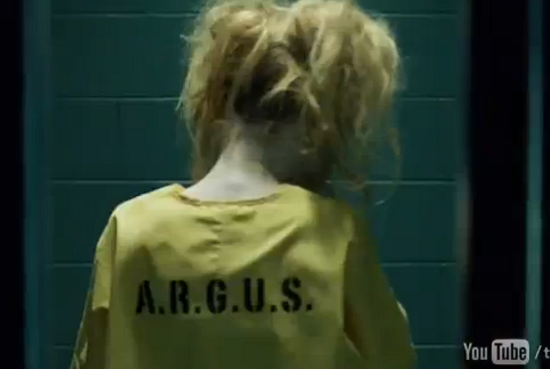 Harley Quinn to come to Starling City? ‘Suicide Squad’, the latest episode of Arrow encapsulated many well known DC comic book villains through A.R.G.U.S and their recruitment of the ‘Suicide Squad’ itself, ran by The Arrow’s trusted sidekick John ‘Diggle’. But more importantly for fans of DC and their comics and/or adaptations we were given one of the best easter eggs so far in the show (OR IN ANY SHOW!). The voice of HARLEY QUINN! Coming from behind a cell door yelling in her famous Brooklyn accent, “Do you cuties need some counselling? I’m a trained therapist.” Only that one line, and seeing a woman’s BLONDE hair through the window panel has given us avid fans more than enough to go crazy over! Harley Quinn, is (in comic book terms) royalty in the DC universe, being originally known as Dr Harleen Quinzel, working in Arkham Asylum, until she fell ‘madly’ in love her patient -Gotham City’s super villain The Joker. 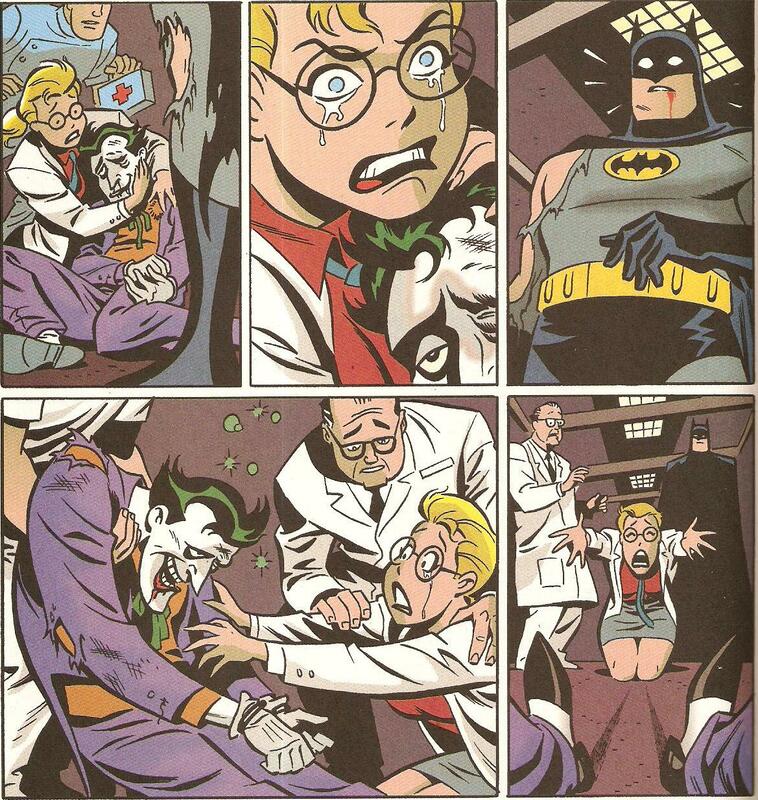 Although, always having a background in psychology, the adaptations have ranged for Harley Quinn, from Doctor, to stranger, to apparently now being “Trained in counselling”, which could suggest she is a Doctor, or at least has an extensive knowledge within psychology. The CW seemed to have kept two of the most iconic traits of Harley Quinn; her background in the study of the human mind and behaviour, and of course, her Brooklyn accent. The CW however, have full reign on every other element of the loveable and relatable villainess!- Her story. How has she ended up in A.R.G.U.S,? What are her plans? And most of all has she even met The Joker yet?Just about anything could go!